Dr. Sameer Naseeruddin MD, and Sejal Jhaveri FNP provide physicals and annual checkups to their Chicagoland based patients at Skypoint Medical and Vein Center, conveniently located in Schaumburg, Illinois. What is an immigration exam? What does a patient need to bring? Patients should prepare for the immigration exam by gathering information regarding his or her medical history. The patient will need to take vaccination records. Certificates of successful treatment for illnesses including tuberculosis and syphilis, including information like the dates of most recent screenings and tests showing successful treatment. If the patient has any special needs due to physical or intellectual deficiencies, the doctor will need to see a report regarding the condition as well as any special educational or supervision requirements. If the patient has any history of harmful behavior to him or herself or others, including animals and inanimate objects, the doctor will need to see the medical records showing that behavior was linked to mental or psychological disorders and certification of treatment including the diagnoses, length of treatment and prognosis. 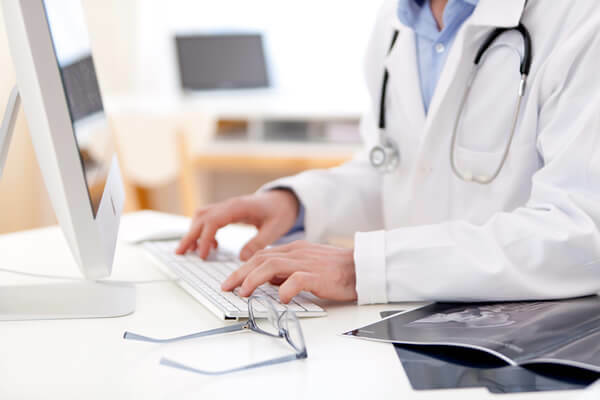 Any chronic conditions or illnesses will need to be evidenced with information regarding diagnoses and treatment including details of medications.